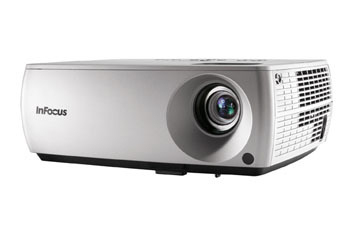 The Work Big IN2102 contains an outstanding feature-set and strong performance with SVGA-native resolution of 800x600. 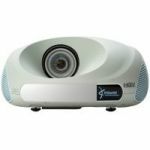 This model is ideal for users who typically connect to older computer sources, DVD players, Standard-definition video cameras or other tape-based video content which fall within the SVGA pixel range. 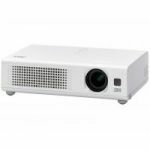 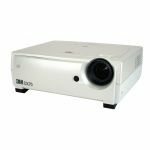 The InFocus IN2102 DLP® projector with BrilliantColor™ technology and 5 segment color wheel displays realistic colors and brighter images that last.